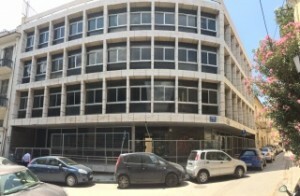 At the central Athens, close to Syntagma square, this commercial building is a real opportunity. 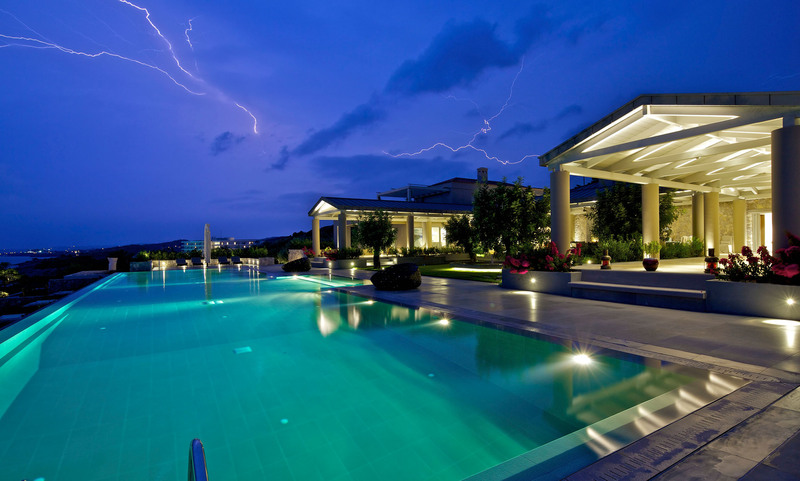 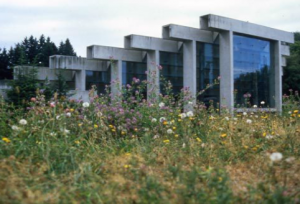 Constructed at 1980, 1500m2 plus two underground floors of 1000m2. 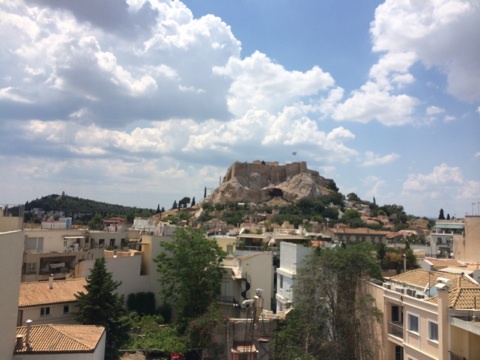 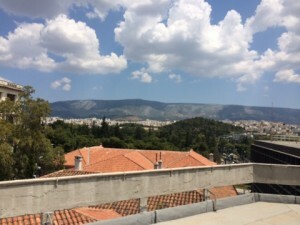 Share the post "Commercial Building downtown Athens"